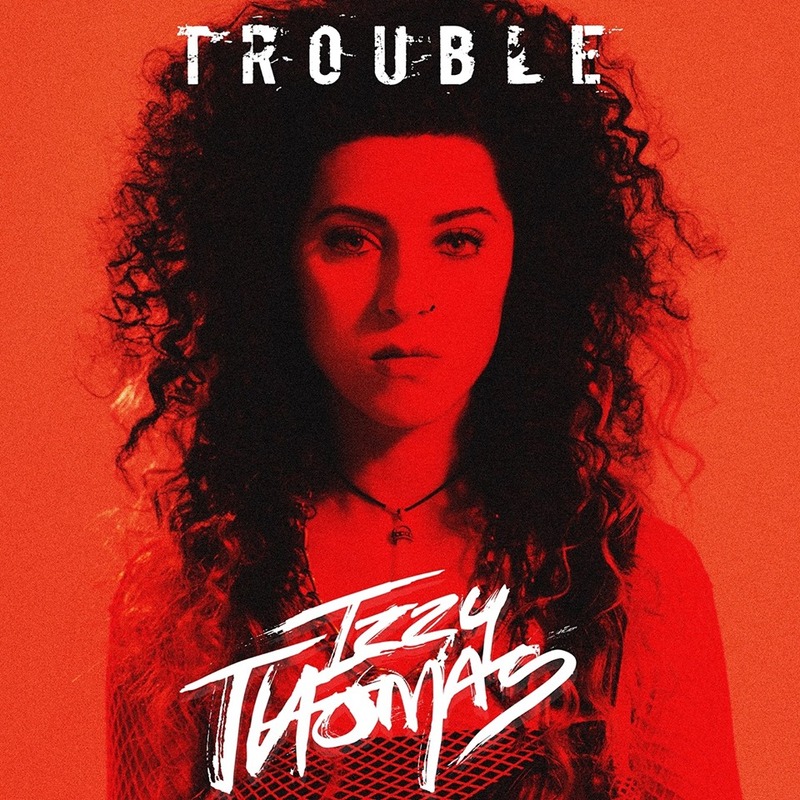 The London based singer and songwriter, “Izzy Thomas” has shared a new song titled, “Trouble(Pull That Trigger)”. 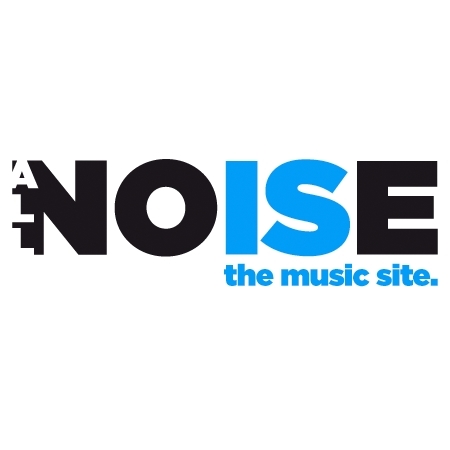 The new song received it’s first stream on the Billboard. After that, it was released publicly and is now available on all the digital platforms. This new song Trouble marks the first official music release by Izzy after her 2015’s debut EP, “Sell Your Soul”. Well, one thing is for sure that Izzy is blessing alt-rock with her stunning songs. I liked her EP and now, when she has come back with a new single, I think she has rocked it again. This new song is a banger! The production is great, and Izzy has uttered energetic vocals, doubtlessly! Is Izzy Thomas back to music once again? Any new music coming up? Yes! Izzy talked to the media and confirmed that she will be releasing some new songs and a new EP this year.